During the 24-day-period, county law enforcement issued 13 traffic citations, 73 warnings and 6 citations for seatbelt violations. About 230 law enforcement agencies across the state participated in the annual blitz, supported by the National Highway Safety Administration. The annual increase in police presence around this time targets those who drive impaired, especially around the Labor Day holiday. 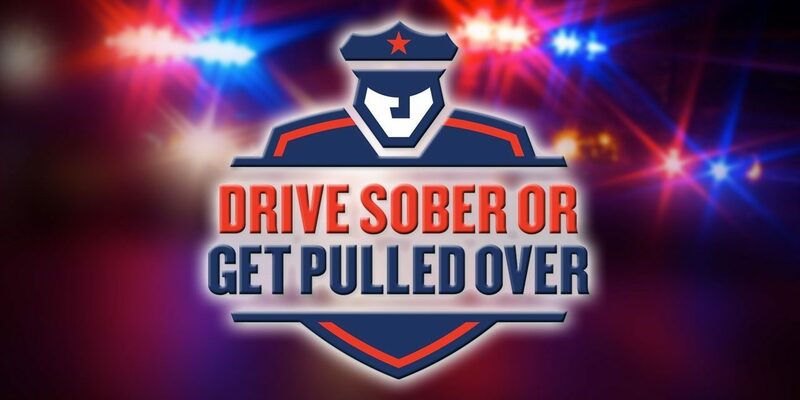 Police say, if you get stopped for driving under the influence, it could cost you about $10,000 including car towing and repairs, fines, court costs, attorney fees and lost work time.